Pikachu's next adventure reaches Europe on 23rd March. PokéPark 2: Wonders Beyond reaches the continent nearly a month after its North American release of 27th February, landing in Europe on the same day as Kid Icarus: Uprising. We weren't terribly impressed by the original, as our PokéPark Wii: Pikachu's Adventure review makes clear, but with the sequel featuring Unova Pokémon we're hopeful of an improvement. 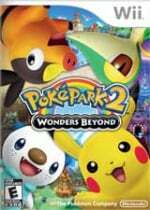 26th January, 2012 – Join the quest with Pikachu and his friends to save the missing Pokémon and discover the mystery of an enchanting new world in PokéPark 2: Wonders Beyond, available exclusively for Wii across Europe from 23rd March 2012. As Pikachu and his Pals, solve the mystery of the missing Pokémon and save them from Wish Park. Only you can find out who or what is behind the disappearances in order to save the rest of the Pokémon. While searching for Pikachu and his pals’ friends, you will encounter Attractions, guarded by a Boss Pokémon. Once you have completed the Attraction, you will have to battle the Boss! 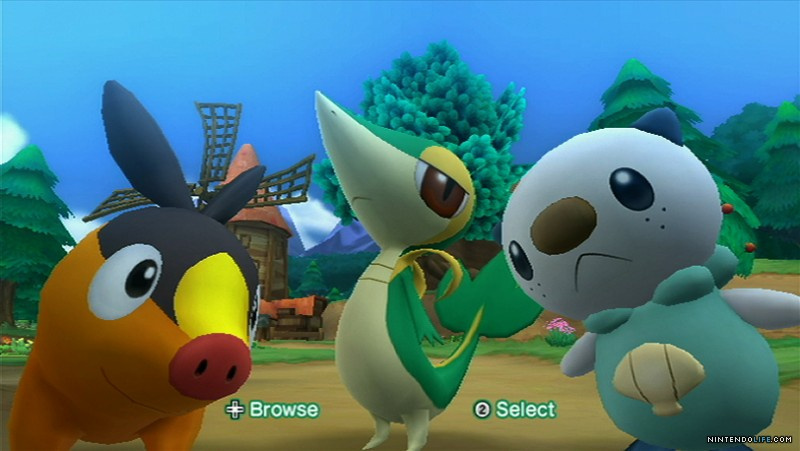 You will have a choice of which of the four playable Pokémon you wish to use in the battle, but choose wisely as a particular Pokémon’s unique strengths may be best suited to the battle and would therefore give you a greater chance of success. I've been thinking. Most of the currently announced Wii games have been given a release date for Feb-March. Surely if they were the only Wii games left they would have spaced them out a bit more. Maybe there are still unannounced titles for the Wii? +10 pts for the pun. @Jamouse There's still Pandora's tower for Q2 and Rhythm paradise hasn't got a PAL release yet. Epic mickey 2 hasn't got a release date yet and we might get Rodea the sky soldier later this year, I hope we do get that game. BIT.TRIP SAGA, COMPLETE, Kid Icarus and now Pokepark all on the same day? !